When shopping for a great bread-making machine, it’s important to be able to compare features. 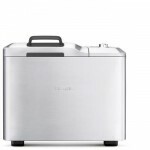 The best bread maker for your personal kitchen needs should incorporate features that allow you to be flexible in your approach to baking delicious breads of your choice. As well, it should allow for variation in recipes, crust textures, and loaf sizes to accommodate your changing tastes or the needs of the season. One excellent way you can do your comparison when shopping online is by viewing the customer feedback in bread maker reviews. Do they have the features you’re looking for? What are the most common issues other consumers experienced, and are they resolvable? 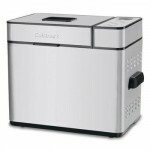 Some of the best bread makers have features that allow you to use specific functions of the machine without going through the entire process. 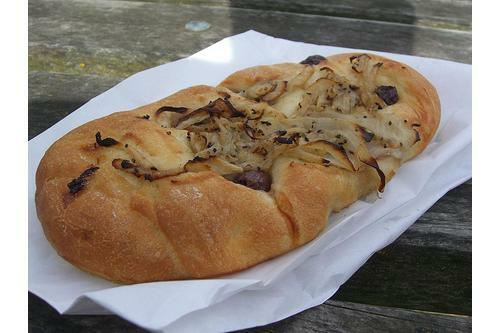 So, if you wish to make the focaccia recipe I’ve included below, you need not allow the machine to have all the fun. 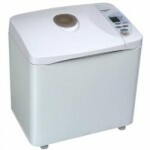 While some of the best bread machine like Panasonic SD-RD250 are designed to do the end-to-end job for you, it’s useful for the sometimes-difficult step of combining ingredients and activating the yeast. Enough of the boring talk. 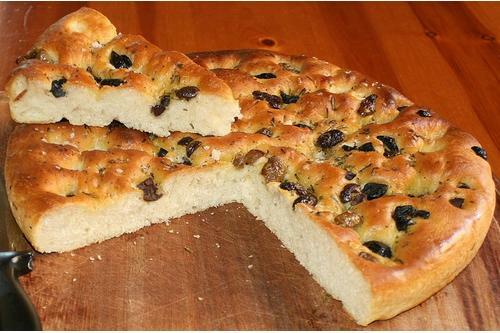 Now let’s get down right to one of the healthiest focaccia bread recipes that I’ve tried. Here is the detailed recipe and the preparation steps involved. Based on the order recommended by the manufacturer of your bread machine, combine yeast, flour, slat, sugar, and lukewarm water in the machine’s container. Set it on the dough cycle—the best bread machine will give you options to vary the style of bread. Set it on the French or white bread mode. Close the lid and allow the dough to process. Preheat the oven to 425 degrees Fahrenheit. Prior to baking, dimple the surfaces of your bread again, drizzling with olive oil, sprinkling with kosher salt and rosemary. Bake for about 18 minutes in the top third of the oven, until the tops are golden brown. Transfer to a wire rack and serve either warm or completely cooled. This is a fantastic recipe. True to the nature of most rustic breads, it’s not only easy to make, it also permits incredible variation depending on your tastes or nutritional needs. Instead of rosemary and kosher salt, sprinkle the tops with flax, sunflower, and pumpkin seeds—while a little time in the oven will toast the raw seeds, you won’t lose any of their hefty nutritional value. Replace the kosher salt with pink or red salt, both of which have a novel nutritional content. Try olives, sun-dried tomatoes, and fresh basil leaves for a distinctly Mediterranean flavor. After you’ve examined the many bread maker reviews submitted by people who purchased and used various models, you can settle on the one that’s likely to be right for your needs, budget, and space. 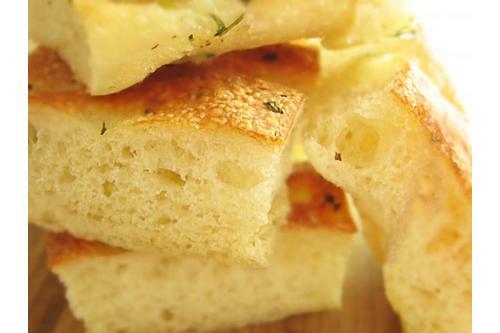 Then, you can get down to the serious business of enjoying home-baked focaccia and many other types of tasty bread. Whichever option you select—and there are many—be sure not to skimp on reading both positive and negative bread maker reviews. They can be the difference between success and distress. Bonus: Still excited about your brand new bread machine and looking for easy recipe to start with? Remember to check out our classic white bread recipe as it is one of the simplest recipes for any newbie to get started.